Shalom! May God’s grace be upon you all, dear Brothers and Sisters. 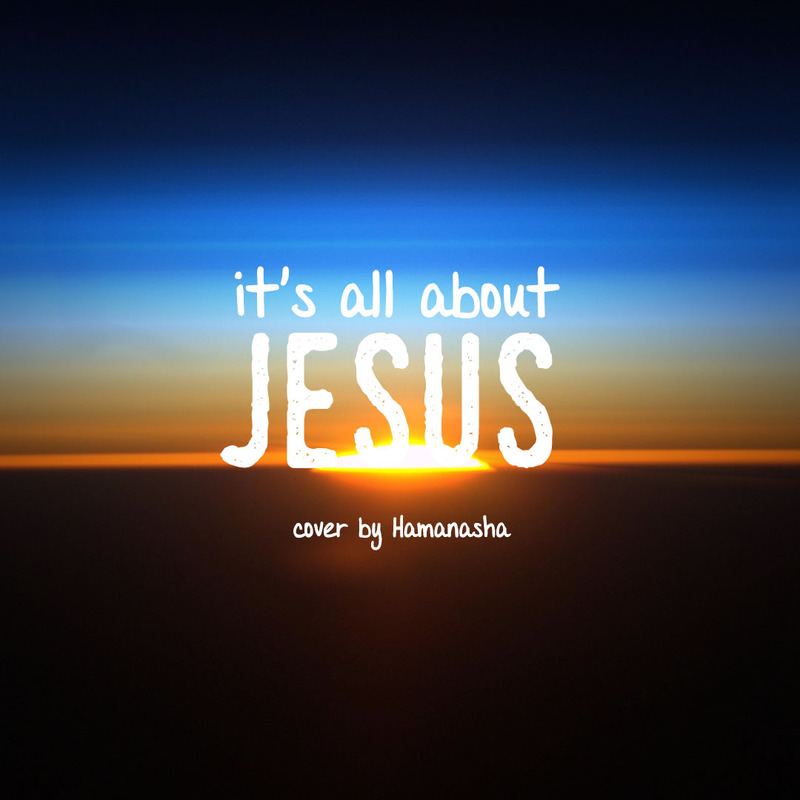 This cover is a version of Planetshakers “It’s All About You”. 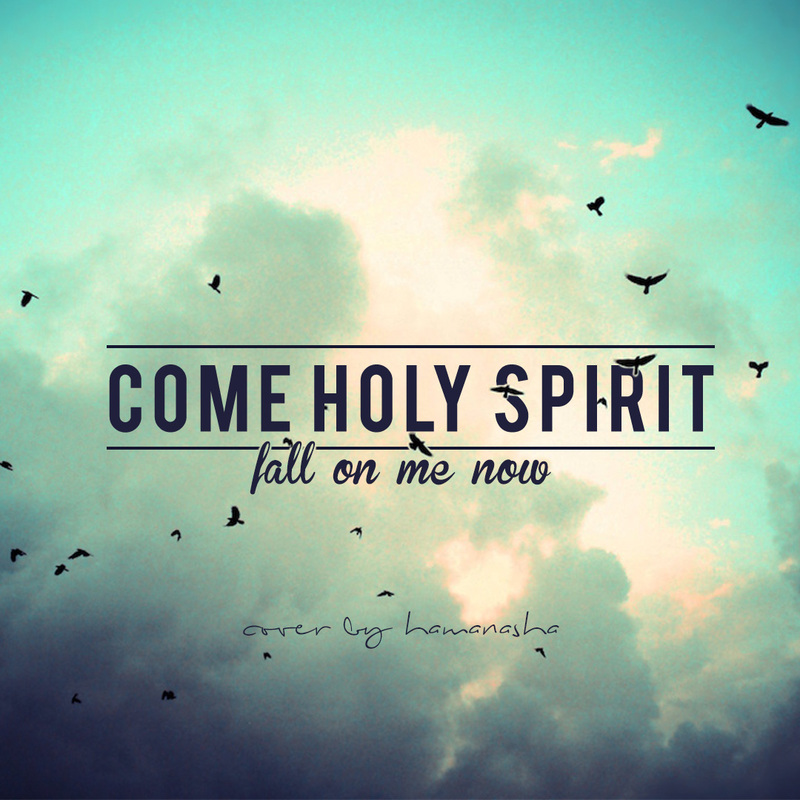 It’s a pretty old song, but we still think that this song can be an encouragement to all of you. So if you feel low, remember that your life is all about Jesus. What is the Best Guitar Tuner App?